Athens and Sparta are arguably two of the most popular cities in Greece. It is common for people to confuse one for the other since both these ancient cities have made far-reaching contributions to governance, arts, culture, and military concepts. Athens is the capital of Greece and is the largest of Greece’s many ancient cities. It is one of the world’s oldest cities. Athens has a recorded history dating back more than 3,400 years. Ancient Athens was once a powerful city-state with a developed agricultural economy and a powerful naval force. Athens was also a leading trading power in the Mediterranean during the 5th century BC. Athens is credited for being the cradle of Western civilization. It was an ancient hub for learning, philosophy, and the arts and it became a leading Greek city at the time. It is where Aristotle’s Lyceum and Plato’s Academy flourished, a stark testament to the fact that Athenians placed a high value on education and the pursuit of various vocations. They were an open-minded people with a modern way of thinking. Most importantly, democracy’s roots can be traced back to Athens where the masses and the aristocrats were well represented in government. Athenian families were closely-knit. Fathers were breadwinners while the women did household chores. During this era, the majority of Greek women had very limited rights. Sparta was a military state in ancient Greece and was known as her protector for many years. According to tradition, this town near the Evrotas river was founded by Lacedaemon and he became its first king. The Spartans had a mixed form of government as it was ruled by kings elected by a council of five called Ephors; thus, it was an oligarchy with a few elements of democracy and monarchy. Sparta was also an aristocracy as it was only open to the rich and elite members of society. The Spartans kept to themselves as much as possible while living simple lifestyles. Moreover, it is held by many that Spartans were prohibited from displaying their wealth. They spent their time training and building their military might. Spartans did not place much value on education. Instead, they focused on discipline and obedience. However, young Spartan boys in training were taught reading, writing, music, and dance. Spartan women were strong and known to form relationships with men of their choosing. They can also own lands and properties and were not confined to household chores. Women were actually encouraged to go out and even participate in sports. Unlike the majority of women during that period, Spartan women were educated and moved freely in society as much as the men did. So what’s the difference between Athens and Sparta? These great, ancient Greek cities were rivals at some point, and they were different in many ways. 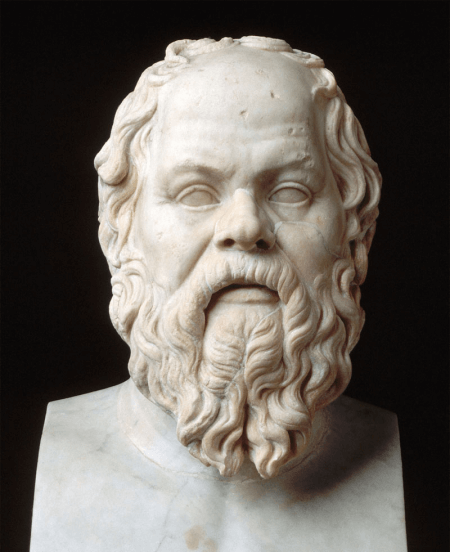 Athens placed a high importance on education. They promoted learning and valued intellectualism. Sparta, on the other hand, was obsessed with building military strength and training their fighting force. Athens is recognized as the place where Western civilization and democracy began. 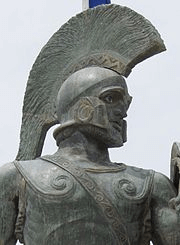 Sparta is famous for their military might. Athens was a democracy where officials were elected every year. Sparta was a militaristic state led by an oligarchic government headed by two kings elected only by the affluent members of society. Athenian women were confined to their homes and were given limited freedoms. They were not allowed to own properties and were married off early by their parents. In contrast, Spartan women were literate and allowed to hold properties. However, they were forbidden to get married until they were near their 20’s.